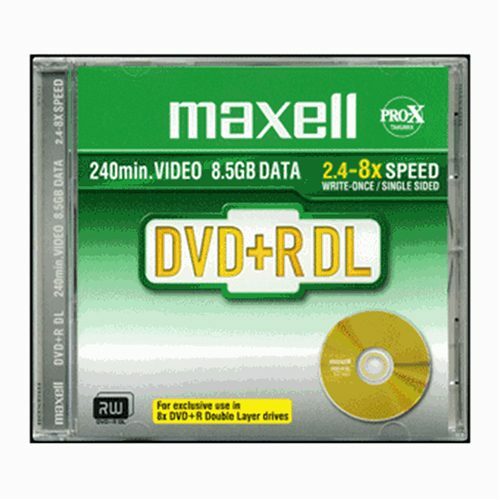 Gold Series. 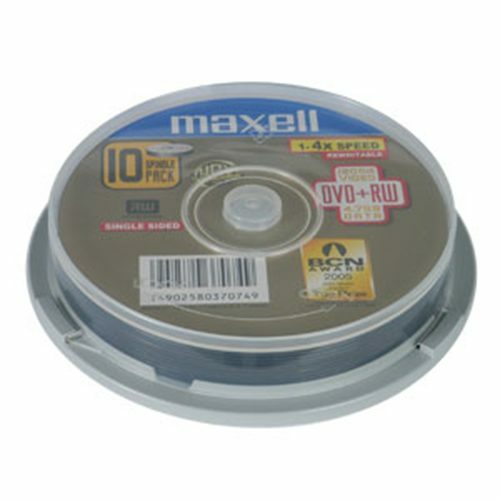 Non Printable. 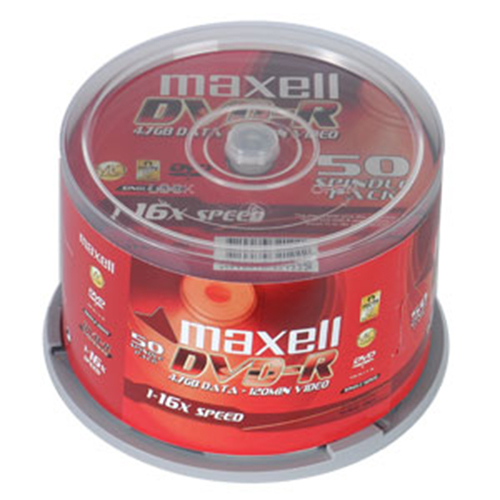 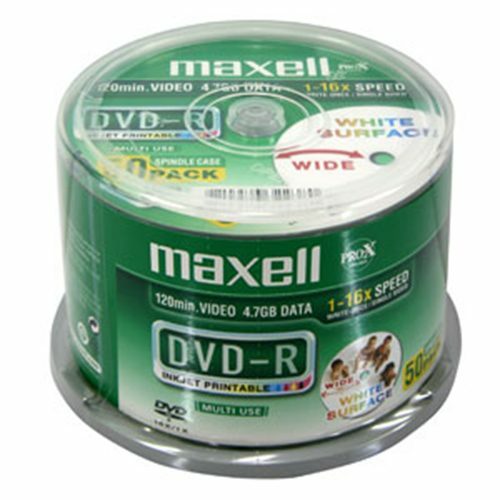 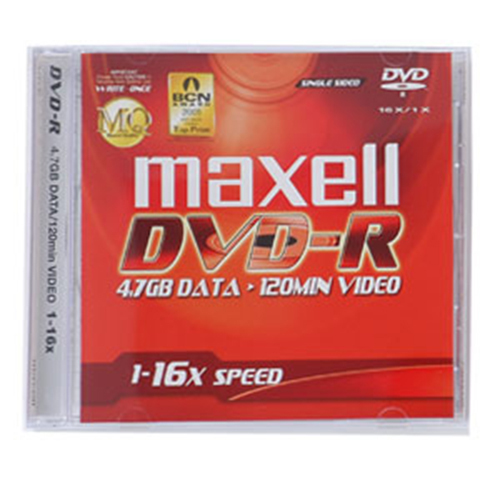 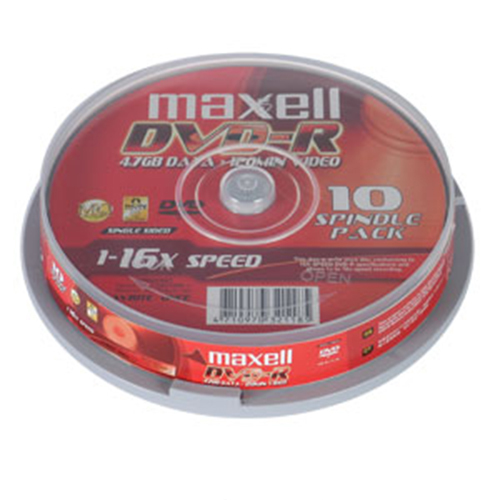 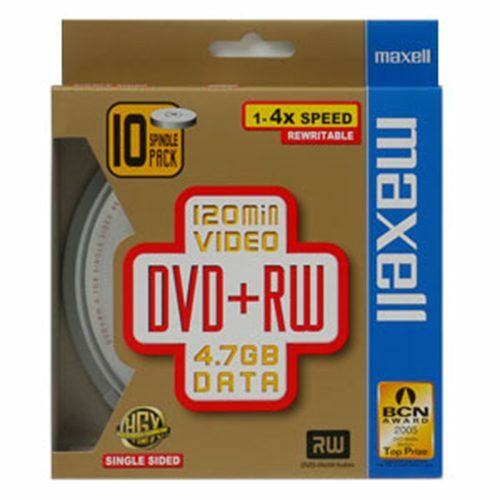 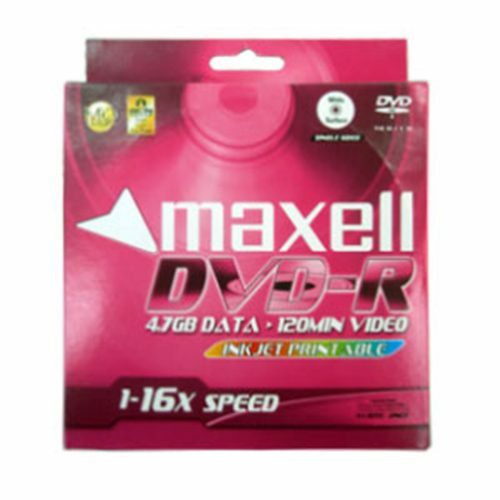 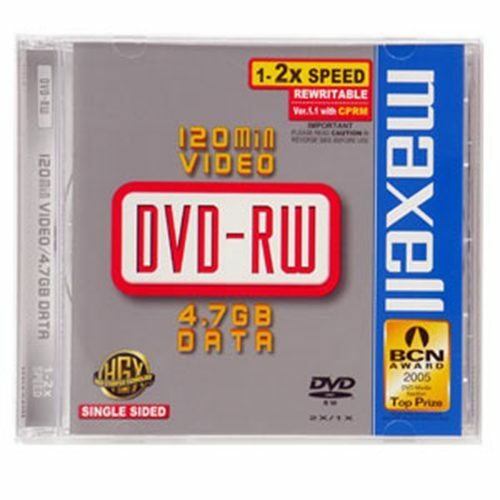 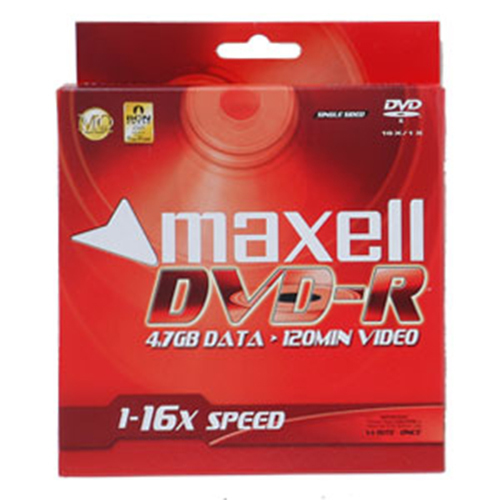 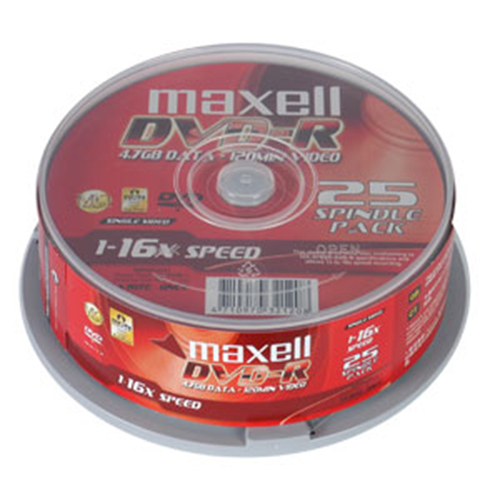 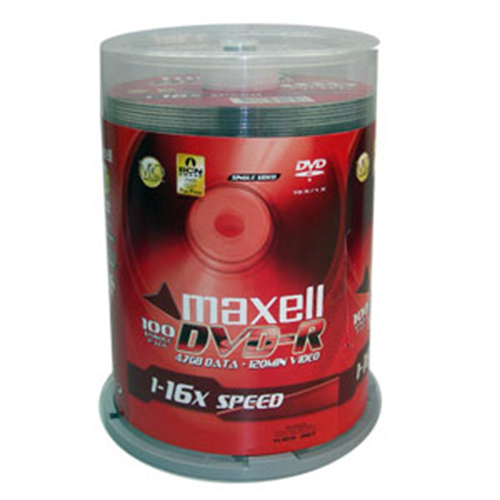 DVD-R is a write-once format suitable for recording with DVD-R video recorder or DVD-R drive for PC.